YouTube marketing has become a source of fantastic results for businesses, in what is now the 10th year for the service. Former PayPal employees founded YouTube in early 2005, and it officially launched in November 2005. Its success was immediate, and by November 2006 Google had bought the service for $1.65 billion. 300 hours of video are uploaded to YouTube every minute. Whether it’s 10 hours of the Nyan Cat, AVGN, Zoella, PewDiePie, WatchMojo, and the integration of video games (such as uploading race highlights from Nintendo’s Mario Kart 8), it’s an extraordinarily diverse platform which is, simply put, perfect for advertisers. YouTube advertising is, regardless of its reception (some adblockers are becoming increasingly popular), extremely impactful. It’s capable of reaching a huge target audience, and as it celebrates 10 years (along with us! ), we take a look at what it can do for your business. Businesses can unite with consumers in a highly effective way on YouTube. As smartphones become more and more popular, the thirst for videos is increasing. Video content is phenomenally popular, and a billion views head to YouTube every month. That’s a huge audience any brand can tap into. The world of media has been changed by the internet. In the past, regular TV viewers would be watching a TV show and then, sporadically, there would be an advert break. It’s an unfocused and untargeted way to market your goods, with little control over who can see your adverts. Your target audience may miss your adverts entirely. As tens of millions turn to viewing their shows online, services like YouTube offer an entirely different advertising experience for consumers and businesses. In the UK, 60% of web users use YouTube. Apparently, 83% of under 25s turn to the format to find information on “how to” subjects. Whether it’s how to tie a tie, cook food, choose clothes for an occasion, or learn about technology. 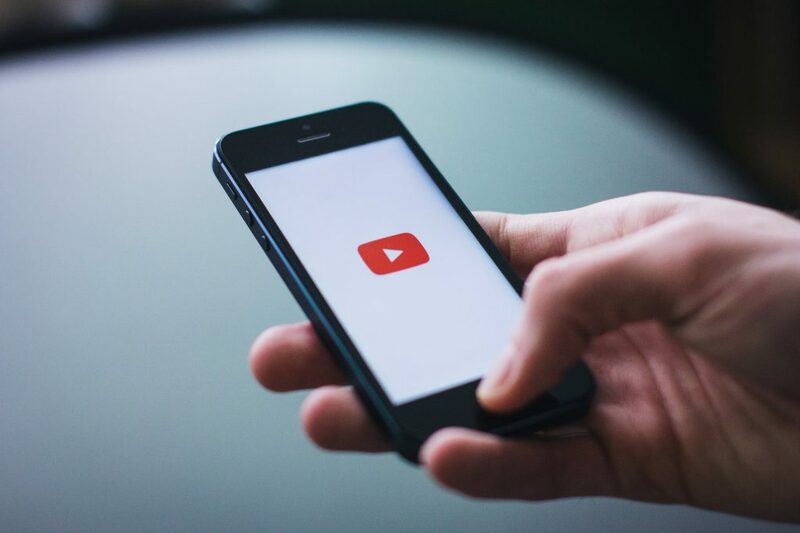 Industry research shows 66% of UK consumers who research a product on their phone have thought about making a purchase, with 23% indicating the discovery of valuable new brands through YouTube. This sort of data about customer intent is gold dust for marketers – businesses can tap into moments which are important to people with a targeted advertising message. If your message is entertaining and impactful, then the chance of a conversion is greatly improved. YouTube marketing is a fantastic way to tap into a huge audience who are actively looking for services similar to yours. As Google recently indicated, online “sessions” don’t exist anymore. We live online and remain constantly connected. This allows your business to setup a YouTube campaign to reach the right customer at exactly the right time. Businesses can set a target audience by demographic, language, and location. Audiences are considered on their online activities, which is ideal for remarketing and to gather third party audience date. It’s also imperative to realise the importance of the rise of mobiles, and 90% of web users also move between multiple devices for their online shopping. Google’s research also shows 75% of consumers take action after seeing a message from a brand. With YouTube, marketers are now able to provide relevant ads at the right moment, triggered by an exact search query. Ads could include a CTA such as a phone number, or a link to a site with the required product. When timed with a consumer’s searching, the right ad at the right time is a fantastic way to secure a conversion. 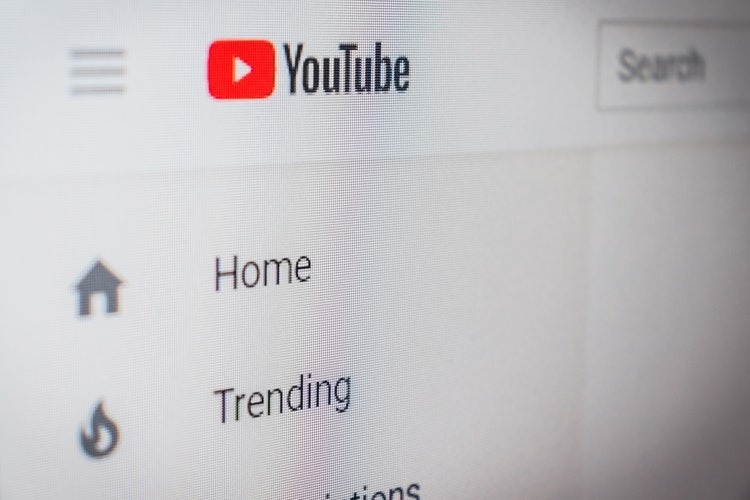 Things can be taken to a granular level, such as targeting YouTube communities to ensure advertising campaigns are targeted at exactly the right group. Through tactics such as this, Google can indicate some 23% of consumers in the UK discovered new products. For brands, it’s about understanding the relevance of a campaign. Whatever your product may be, you need to think how you can reach your audience and influence them. Taking advantage of the data you have available, so make sure you leverage the signals you’re receiving: recognise the moments where you can fit into your target audience’s online routine, ensure you deliver big during key search queries, and measure the data you receive from all your efforts. You can dream big with a YouTube marketing campaign – all the data is there to deliver conversions, you just have to head out and leverage what’s available to your brand.